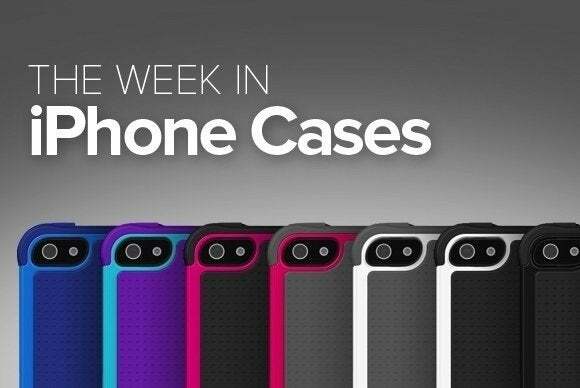 This week’s roundup of new iPhone cases brings you a variety of protective options—from cool alternatives for the wallet-weary smartphone user, to gadgety cases designed for those who like to explore the latest trends. 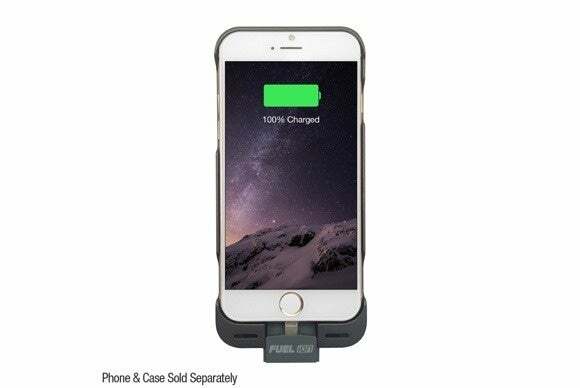 The Power Case (iPhone 6 and 6 Plus; $80 to $130) increases your iPhone's talk and surf times with a powerful battery built into a two-piece modular case. 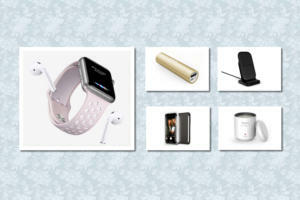 The Power Case features an LED light strip that indicates the charge level, and comes in clear, black, gold, coral, aloe, or orchid. The Portefeuille (iPhone 6 and 6 Plus; $50 to $80) combines a snap-on case with a genuine Napa leather billfold wallet to offer plenty of room for all your valuables. You can make use of the case's five card slots and a full-length cash pocket to store your cards, cash, and photo I.D., and it comes in black, clear, or gold. 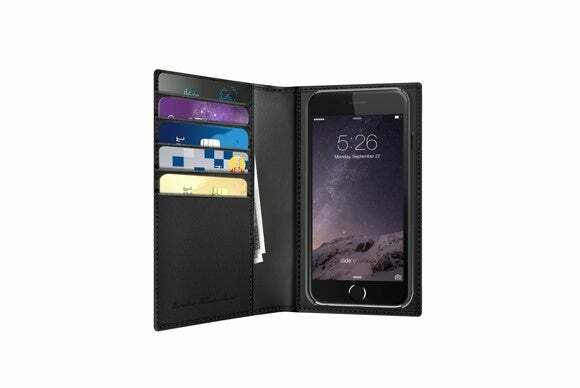 The Bella Vida (iPhone 6 Plus; $75) has a luxurious full-grain leather wallet design, and is available in dark chocolate, galloper black, or whiskey brown. 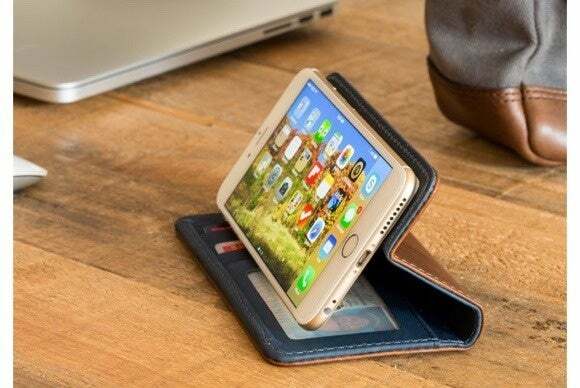 The case can be used as a stand in landscape orientation—perfect for watching videos—includes pockets a couple of cards, and lets you easily access all of the iPhone’s ports and buttons. 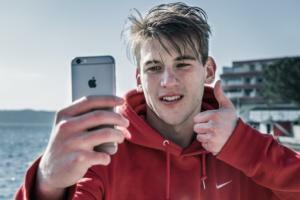 Thanks to the Fuel iON (iPhone 6; price unavailable), your cable charging days may finally be behind you. 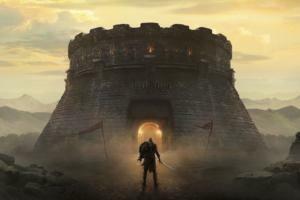 The case lets you replenish your iPhone’s power levels simply by placing it down on the provided inductive transfer pad, which doubles as a convenient stand that works in either landscape or portrait orientation. 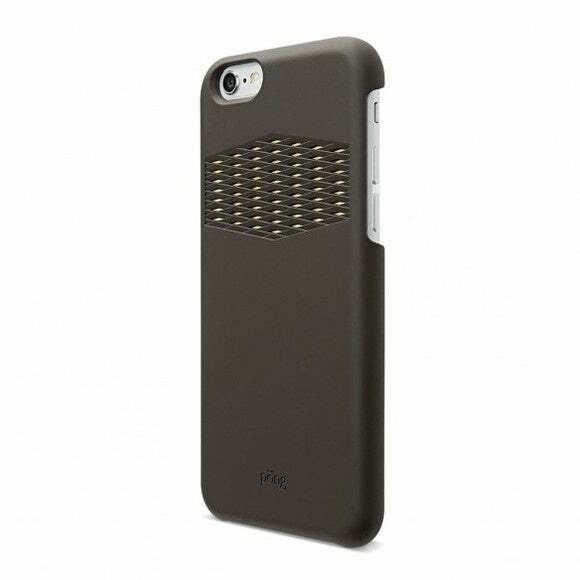 The Sleek (iPhone 6; $50) protects your iPhone while reducing the amount of radiation it exposes you to. 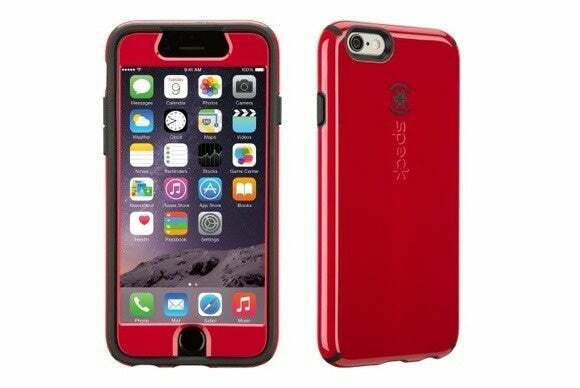 According to the manufacturer, the case increases the efficiency of the iPhone’s signal output up to 75 percent for better reception that uses less power, protects from drops up to four feet high, and comes in black, white, or red. The SLXtreme 6 (iPhone 6; $120) sports a 3000mAh battery that gives you extra talking and surfing time even under the harshest conditions. 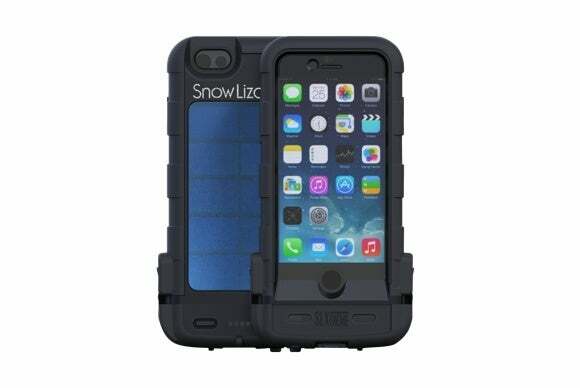 The full-body case features rubberized side grips for easier holding, and includes a miniature solar panel in the back that helps replenish battery power in an emergency. The CandyShell Faceplate (iPhone 6; $45) combines a high-quality shell with a protective faceplate for all-around protection. 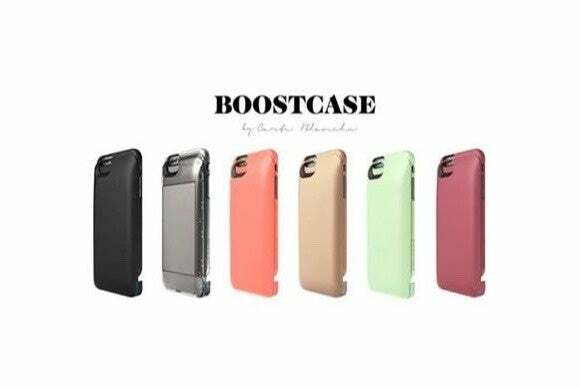 Tested to withstand extreme temperatures and harsh conditions, the case is certified to meet or exceed military drop test standards, features a dual-layered design to safeguard the back, and comes in red, black, white, purple, pink, or blue. 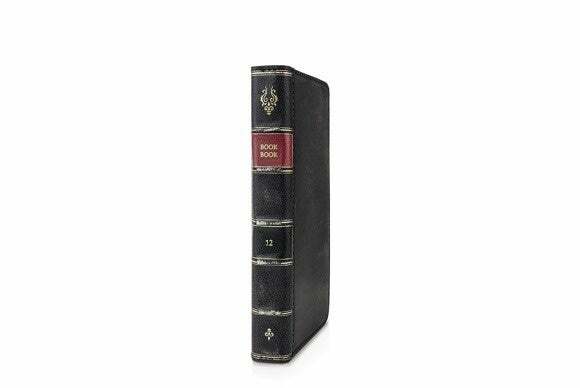 The BookBook (iPhone 6 and 6 Plus; $60) appeals to all book lovers by turning the iPhone into a vintage leather book, complete with a full-size pocket for cash, a window pocket for your driver's license, and three card slots. The case doubles as a viewing stand in landscape orientation—perfect for watching movies and chatting with your friends. To ensure compatibility with car mounts and docks, the BookBook’s inner shell can also be easily separated from the cover, leaving you with a slimmed-down setup that will work just about anywhere. The Window Book (iPhone 6; price unavailable) provides all-around protection for your handset with a sleek wraparound design. 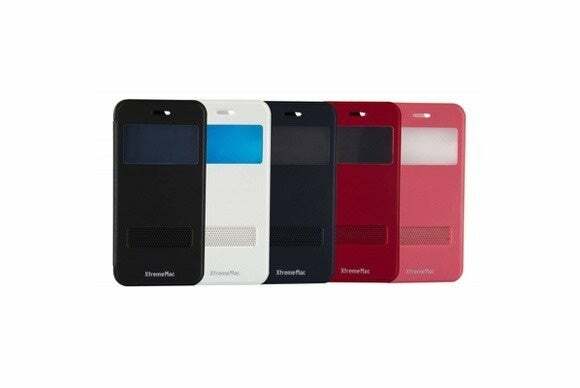 The case sports a sliding window that lets you quickly answer your calls without opening the cover, and comes in white, red, black, blue, or pink.